Feeling safe while on the go. 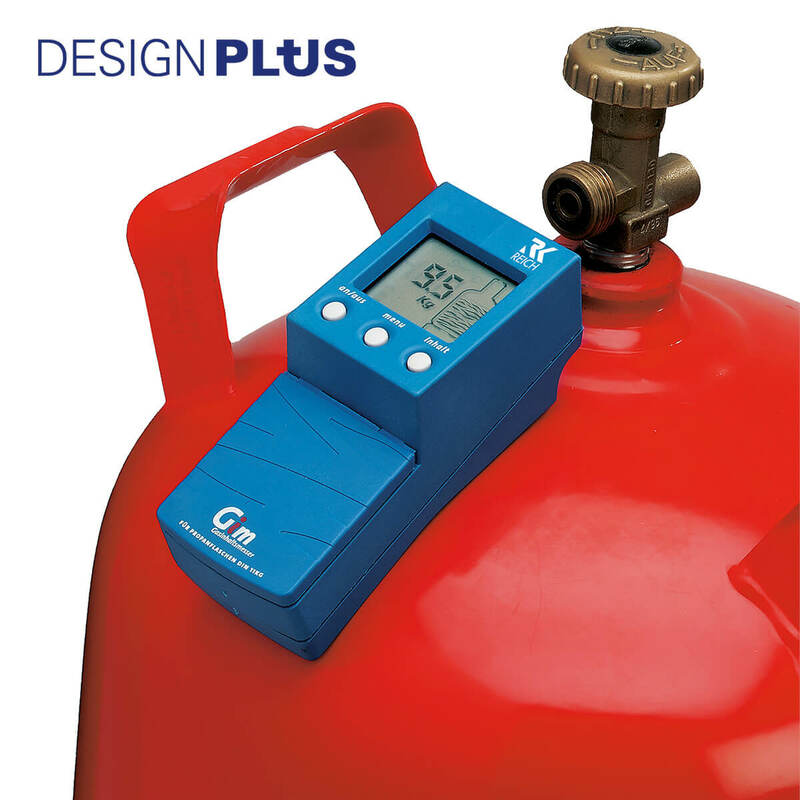 Up until recently, determining the content of a gas cylinder was only possible by weighing it. An exact determination could only be made with pricy precision scales. Not a satisfactory situation. Can you imagine not knowing how much gas is left in the tank of your vehicle? A realistic comparison. For us, this was motivation enough to be the first to develop a fill level gage for gas cylinders with a revolutionary measuring technology. 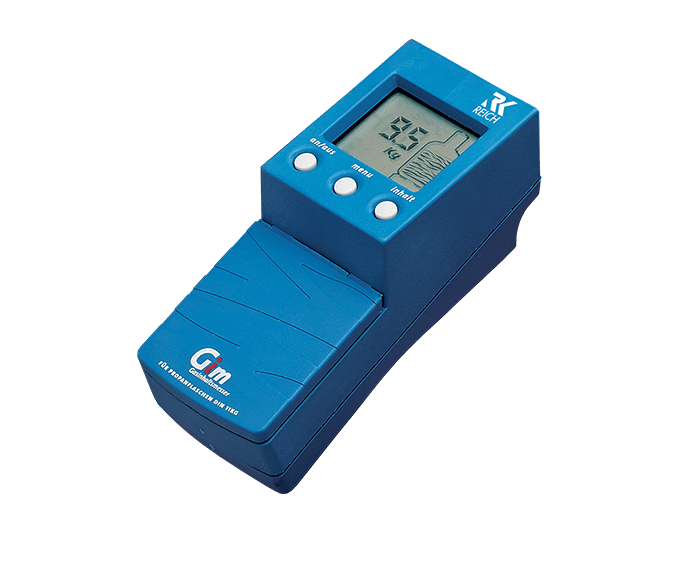 Gas content measuring system of the series Gim. Using ultra-sound, Gim is the only device available on today's market which can measure very low fill levels as well. 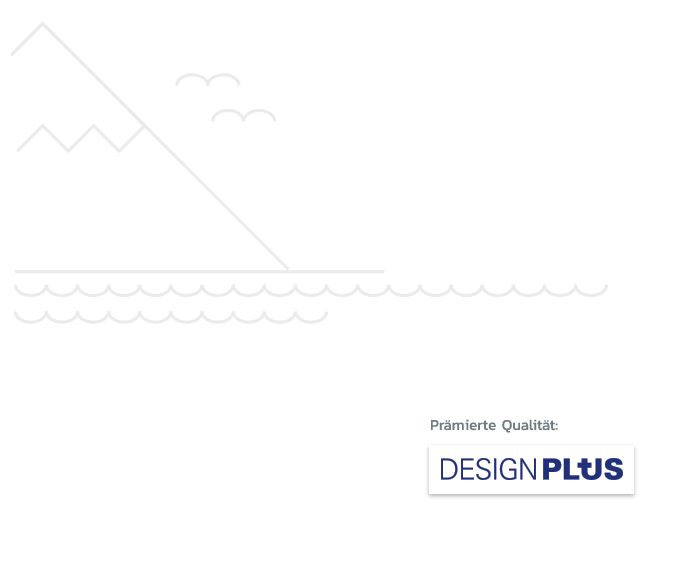 A similar challenge awaits with fresh water and waste water tanks. Timely filling and draining has to be taken into consideration. 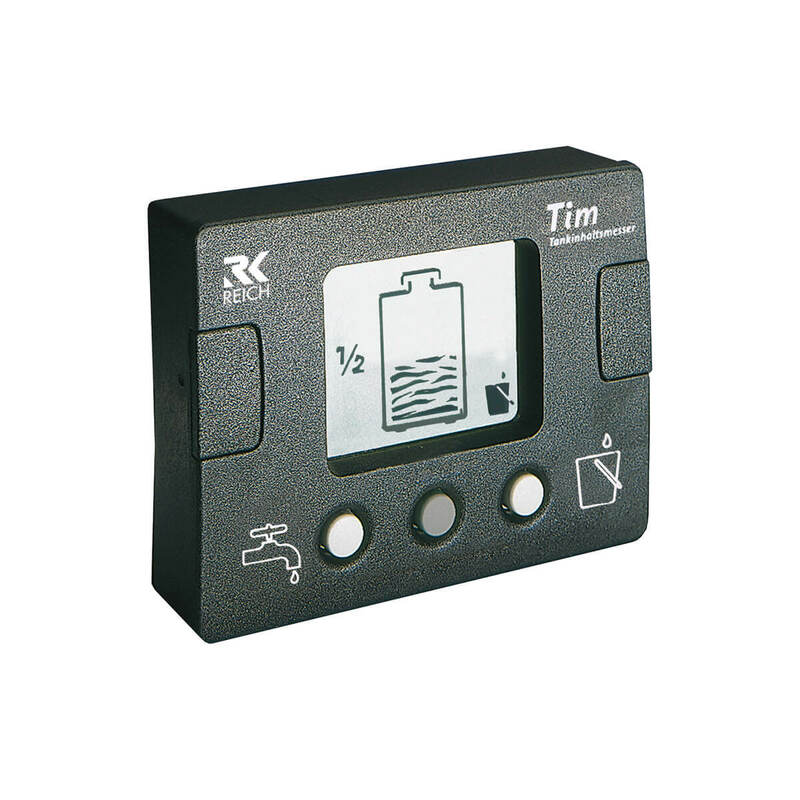 Using the Tim, your water provisions will be under control at the push of a button.